It was the perfect time to travel to Orlando as the Midwest was blanketed by snow, but it wasn't the warm weather or the Magic Kingdom that had the ACE team flying down to visit the Sunshine State. On Thursday, February 8th, Susan Klumpner, Executive Director, Grace Philipp, Board Chair, and Matthew Chicola, Director of Philanthropy, migrated south to share how the ACE model has progressed since its inception as well as to hear how other organizations have advanced tennis and education programs nationwide. Hosted by the United States Tennis Association (USTA) Foundation, this conference welcomed members of the National Junior Tennis League (NJTL) Capacity Building grant program, which provides free or low-cost tennis and education programming to more than 225,000 under-resourced youth by helping organizations, like The ACE Project, develop infrastructure, sustainability, and impact. 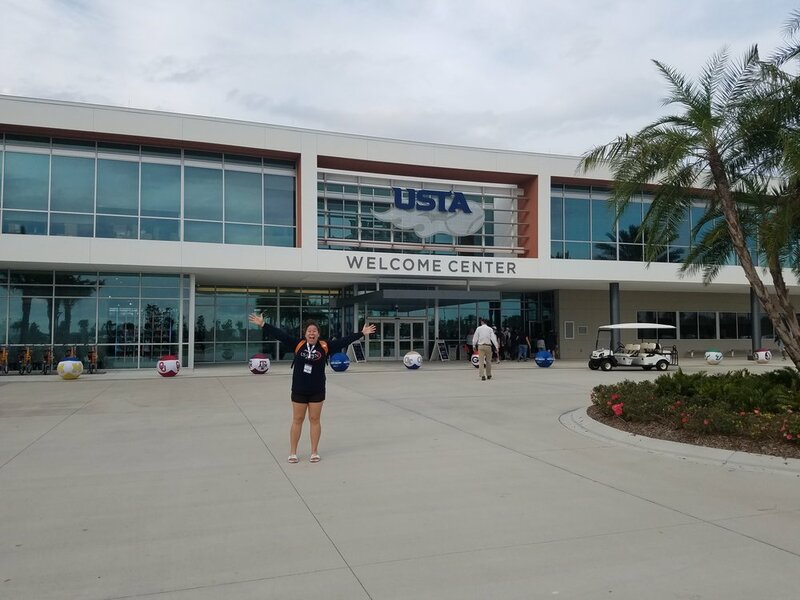 Though the conference only ran through Saturday, the agenda was chock-full of training modules, peer-led discussions, and even a tour of the USTA National Campus. Among all the lessons learned and best practices highlighted, one message remained consistent throughout: it's all about the kids! The ACE Team had a chance to visit the USTA National Campus and even play a little tennis on the courts while we were there! Research shows that youth participating in comprehensive programs demonstrate increased positive development including better school performance, more pro-social behavior, enhanced life satisfaction and/or a reduction of negative outcomes in these same areas such as less peer rejection, school failure, aggression, or drug use. Unfortunately, youth who live in high-barrier communities and attend under-resourced schools are more susceptible to these issues. Afterschool Alliance recently reported that "Health issues—including asthma, diabetes and depression—are higher in communities of concentrated poverty, and children living in these communities face higher levels of stress and behavior problems." While The ACE Project was founded with a clear vision of how to implement our programs and build community support, our lack of infrastructure served as a roadblock since it limited our ability to expand our program model and develop a sustainable organizational plan. How quickly things can turn around! 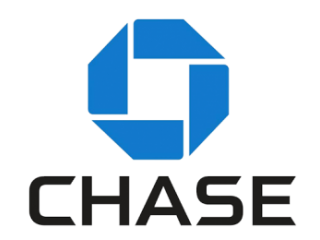 Last summer, we were invited to apply for the NJTL program by the USTA Foundation, citing our need for individuals with expertise in philanthropy, program delivery, strategic planning, financial forecasting, and most importantly, tennis. We were overjoyed to be among the organizations selected for this exclusive opportunity following a thorough application process; however, the work was just beginning as our board members were quickly assigned an organizational assessment that helped us determine where our organization was positioned in comparison to other NJTL recipients and how we could improve over the 3-year grant cycle. Since that time, the ACE team has been conceptualizing strategies for program evaluation, diversified funding, and community engagement. During the conference, Susan lead discussion on data collection and evidence-based research as she is focusing her doctoral dissertation at the University of Maryland - Baltimore on the evaluation of the comprehensive ACE model that is currently running at Washington Elementary School in Riverdale. 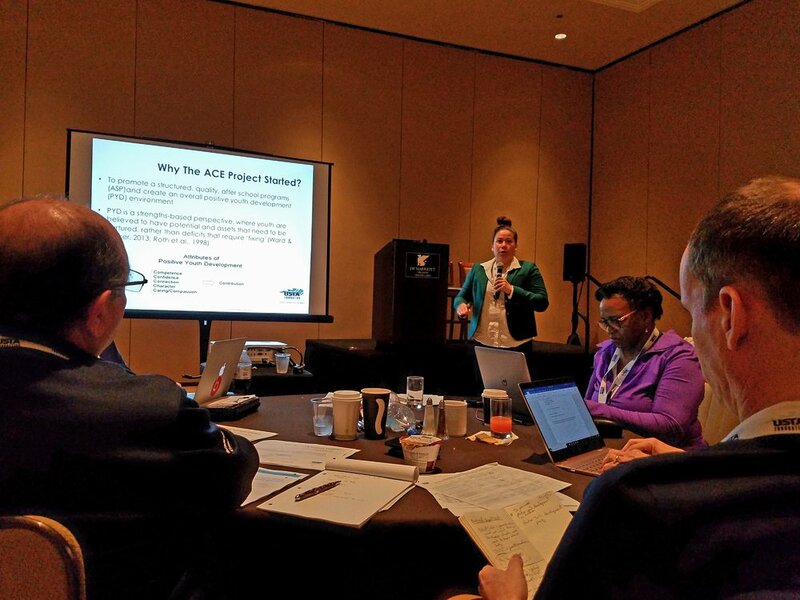 It was an extraordinary opportunity to highlight how The ACE Project was conceived as well as provide our peers with insight about how to evaluate and measure their own impact. At the close of the conference, Robert Howland, Vice President of Programs for the USTA Foundation, and Miguel Garcia, USTA Foundation Consultant, recognized the breadth of what was covered over the 3 days as organizational leaders return back home to implement new processes and procedures to benefit the lives of youth, and it was with this message that the training came full circle. Utilizing Kevin Durant's "A Letter to My Neighborhood" and an anecdote from the ESPY Awards (where the USTA Foundation won the ESPN Sports Humanitarian Award), Robert and Miguel's parting words helped us see the impact we were having, even with the amount of work that still had to be done; we were reminded that if we continued on our current paths, sharing tennis and educational opportunities for kids, we would be successful in changing lives. All it takes is belief and passion, and in those areas, The ACE Project can't be beat.